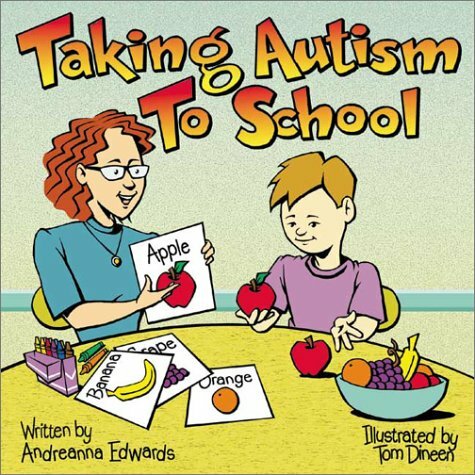 Illustrations and simple text help teach children what autism is and how they can help autistic students in their classes or community. From the series Special Kids In School. Includes tips for teachers. Follett RL 3.1 IL K-4.